Paul's Family - We Love Living in Utah County! What Does Paul Love More than Real Estate . . . His Family. Paul grew up on Vancouver Island, British Columbia. He attended BYU-Idaho back when it was called Rick's College. Paul met my wife there and dated for a year and a half. He went on a two-year, service church mission to the Netherlands (Holland), where he had the opportunity to learn Dutch. At the same time, Paul’s girlfriend (Trina) went to work as a flight attendant for Delta Airlines. They got back together after Paul’s mission service, and they continued their studies at BYU. A year later they got married, and Paul graduated from BYU with a degree in Finance. In 1995, Paul got his Real Estate license and started selling condos around BYU. Paul has been selling Real Estate full-time ever since. Paul has six children. From the left: Tyler (17), Emma (15), Raquel (12), Marisa (19), Seth (13), Trina (Undisclosed Age), Keira (7) and Me (43). 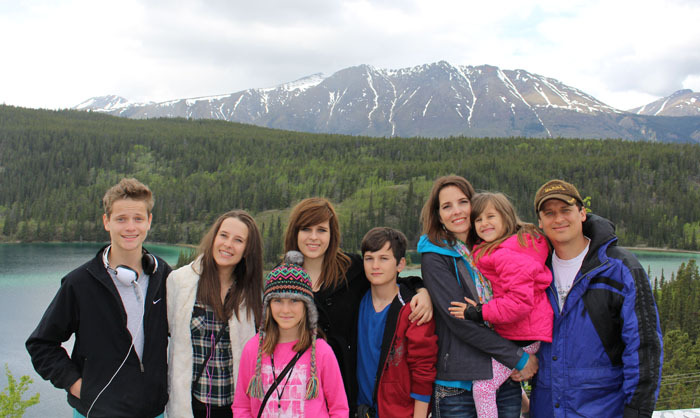 This photo was taken at Emerald Lake in the Yukon, where they visited the gold mining towns of Canada and Alaska. 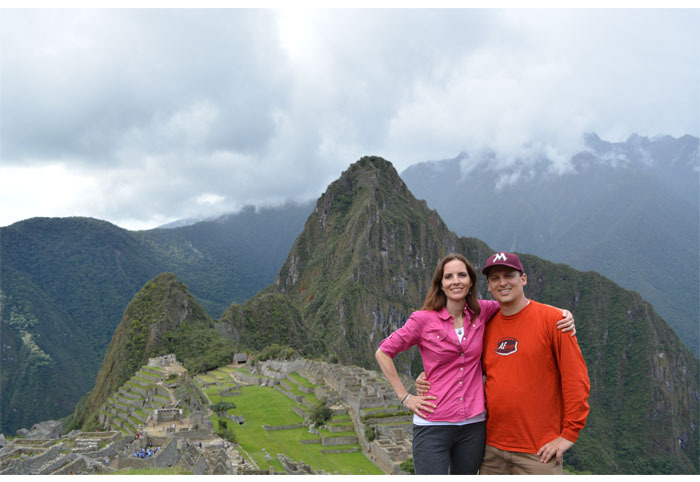 In 2013 we went to Machu Picchu and Lake Titicaca. 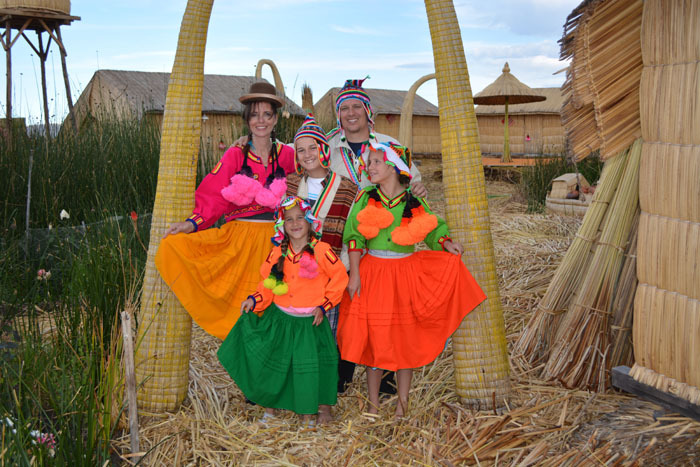 We stayed with the locals on a floating island where they live. The lake is high up in the Andes at about 12,500 feet above sea level. The natives were very friendly. We spent the days fishing, relaxing and learning about their culture. After we left Keira said, "Can we go back to that other planet?"